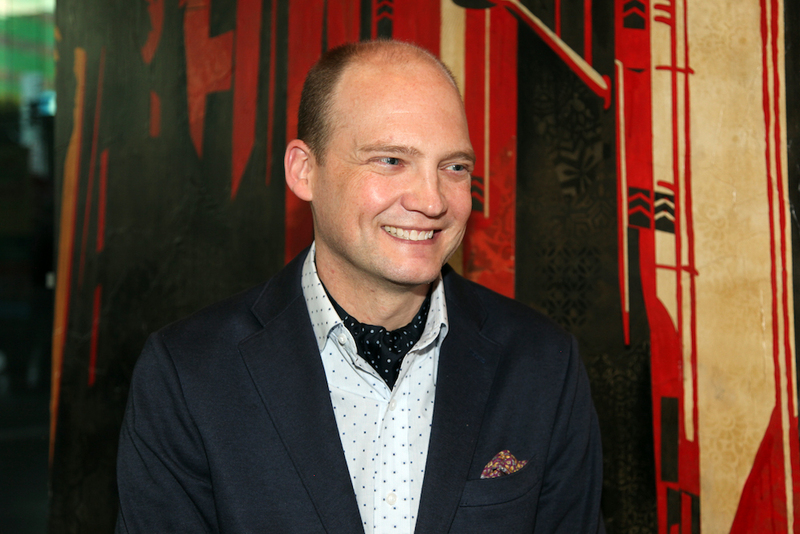 Paul Martineau is associate curator in the Department of Photographs at the J. Paul Getty Museum. Before joining a Zócalo/Getty “Open Art” panel discussion entitled “What Did Robert Mapplethorpe Teach Us?,” he talked in the Zócalo green room about Joan Crawford, the TV show Cops, and his next book project. Like many Angelenos, you’re an East Coast transplant. What do you miss most? I definitely miss the seasons. November is my favorite month, when all the leaves come off the trees and it’s very crisp and cool. You’re the author or co-author of eight books. What’s your next book project? It’s on the history of fashion photography. It will span from 1910 to 2010. I haven’t used a camera in quite a long time. I have a photogram of a fern in cyanotype. It’s a blueprinting process. You use the fern as the negative. Betty [Davis] or Joan [Crawford]?